Our American Network - "Unbroken": Where's The Rest Of The Story? "Unbroken": Where's The Rest Of The Story? 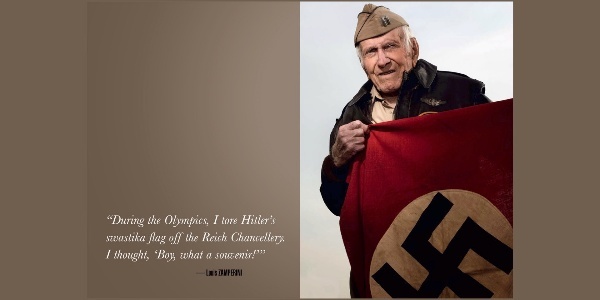 Louis Zamperini's life as an Olympian and his struggles as a prisoner of war were told in the Hollywood blockbuster, "Unbroken." But the most central part of his life story was left out! We put it back in! !